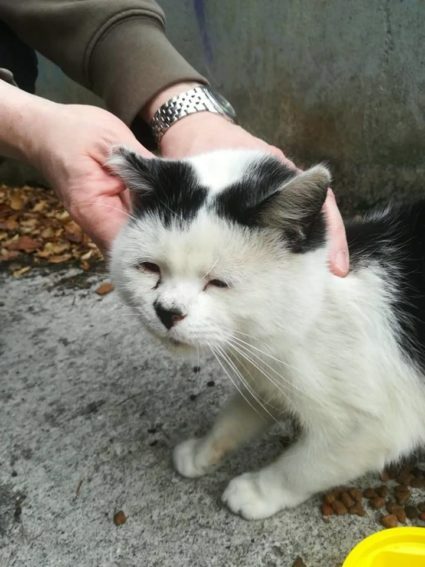 This male white and black cat was found in Clane, Co. Kildare. 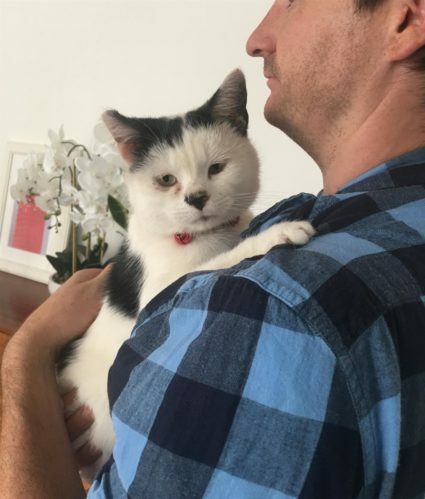 He is very sweet and friendly and had a collar on him but unfortunately has no microchip and was not neutered. He seems to be missing his owners. Possibly could have travelled in a car. Please phone 086 1536448 if you know the owner.